Steam Won't Open on Your Computer? 17 Different Ways to Fix It! Sometimes Steam servers are incredibly congested and prevent you from accessing your Steam content, but in most cases when Steam won’t open the problem is related to your computer. According to widespread reports, quite a few popular programs have malfunctioned when running under earlier versions of Windows 10, including Steam. However, it is not always the fault of Windows. Other programs and Steam file corruption can interfere with your Steam experience. Although it can be very frustrating when you can’t open Steam, you don’t have to feel helpless. 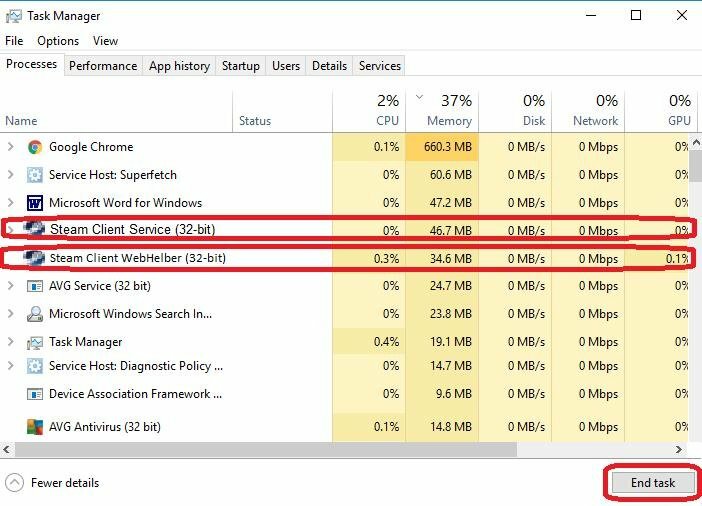 If you are having trouble opening Steam, read on to discover 17 methods to resolve the issue in Windows 10. To make sure you don’t lose any files or data when performing any computer repair, it is always a good idea to create a system backup. The following steps will help you do that if you don’t already know how. In the window that appears, click “Update & Security.’ Then select “Backup” from the left panel. Connect an external drive such as a USB drive to your computer. Click “Add a Drive” and then choose the drive you attached. 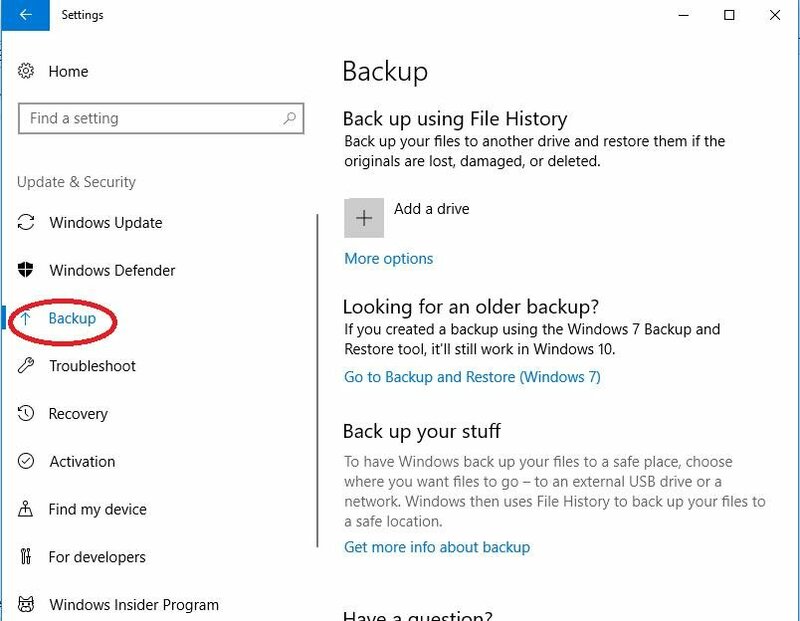 Backing up your computer usually takes a while, but Windows will create the backup on the drive for you. Sometimes Steam is running in the background, and that is preventing it from launching again. If you stop the running Steam processes and then try to restart it, Steam opens. 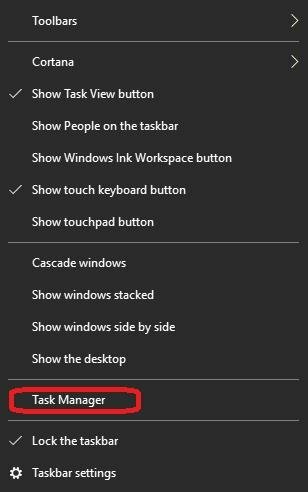 Right-click on the taskbar, and select “Task Manager” from the menu that opens. Select the “Processes” tab. Find the Steam processes that are listed. Click on a Steam process and then click on “End task.” If you don’t find any Steam processes, continue to the next method. Repeat step #2 until all the Steam processes are closed. Then try restarting Steam. Advanced system repair is a robust program, and one of the best System Repair solutions available for Windows PCs. 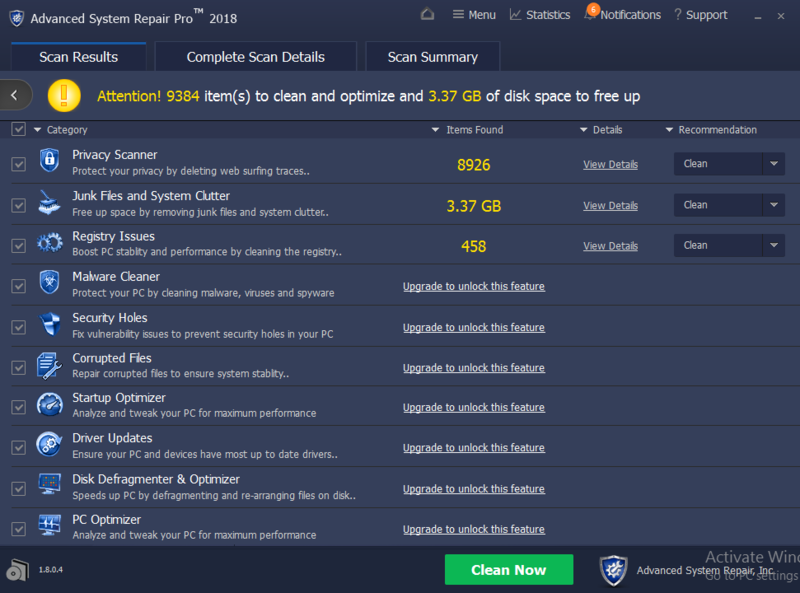 Compatible with a range of Windows versions from Windows Vista to Windows 10, it scans, optimizes and fixes your computer, increasing PC performance to its maximum. It is thorough and very effective, and many users have said it has restored their lost computer capabilities. The tool’s multi-scan feature is very dynamic and intelligent and outputs detailed results in a very user-friendly way. 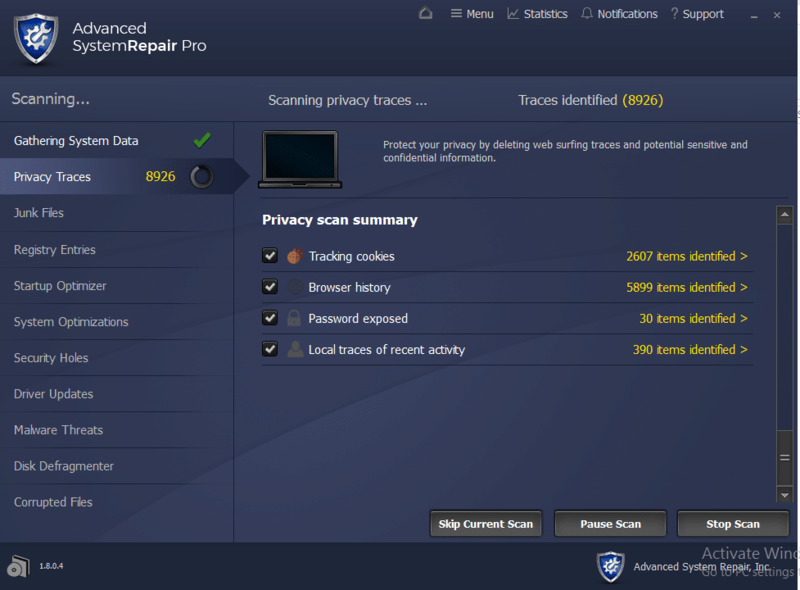 To start with, Advanced System Repair offers users a free scan feature. 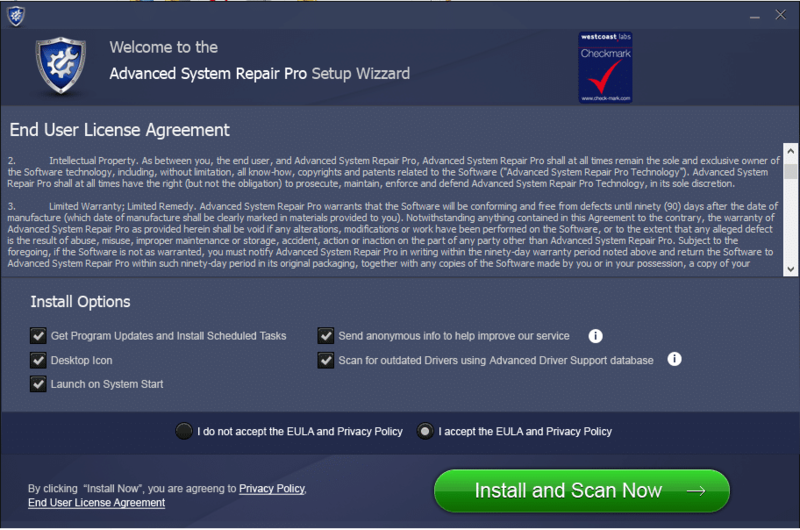 Follow the steps below to download and implement Advanced System Repair in your PC. Please note that you may need to temporarily deactivate your anti-virus to keep it from interfering with utility programs like Advanced System Repair. 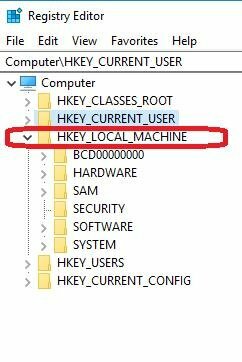 The tool gathers important data about the system including total memory, CPU performance, and system auto-start applications. There are also options at the bottom of the wizard, to pause and stop the scan if you desire. 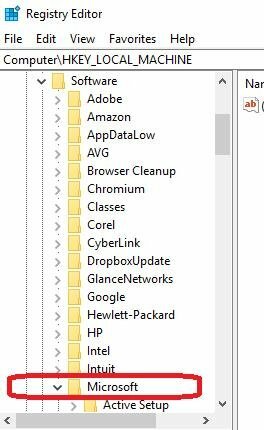 It also checks for junk files and carries out deep scans for usernames and passwords that hackers could potentially access; providing you with a privacy scan summary at the end. After scanning each category of items, Advanced System Repair will catalog every problem that it finds. If your computer is typical, the total number of issues may be in the thousands. 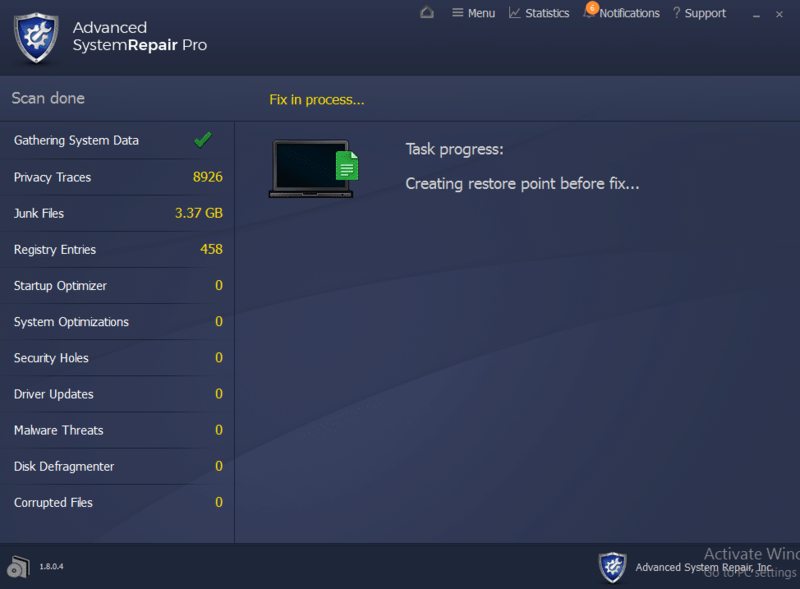 The free version of Advanced System Repair will do a complete scan of your computer, and you can use it to repair a relatively high percentage of them. You can view the details of the scan by expanding the “Details” tab. To set an action, expand the “Recommendation” tab to either choose “clean” or “ignore”. To repair all of the problems that Advanced System Repair found on your computer, consider upgrading to the paid version for a modest price. Just click on one of the “Upgrade to unlock this feature” links to begin the ordering process. Click on “Clean Now” at the bottom of the page to begin the cleaning process. The free version will resolve Privacy, junk file, and Registry issues unless you choose to “ignore” them. If you have purchased the paid version, it will resolve ALL problems found. If Steam still doesn’t open, continue to the next method. Restarting your computer is always the quickest and easiest way to fix any issue you are having with Steam opening. That is all there is to it. Once the computer has rebooted, try to open Steam again. If it doesn’t open, continue to the next method. External devices you don’t need such as extra USB drives, more than one mouse, printers, hard drives, extra keyboards, and monitors, etc. often interfere with Steam. It is best to unplug as many other devices as you can before attempting to open it. Another fast way to resolve the issue is to make sure your Windows 10 operating system is updated. In some cases, a faulty update may even cause the problem, but a more recent update resolves the issue. To update Windows 10, follow these steps. Continue if you are still not connected. Sometimes a simple restart is all that is needed to fix this error. Shut down your computer. Then shut off your router. Unplug your router and wait two minutes before you plug it back into the power outlet. Wait another two minutes. Turn the router on again. 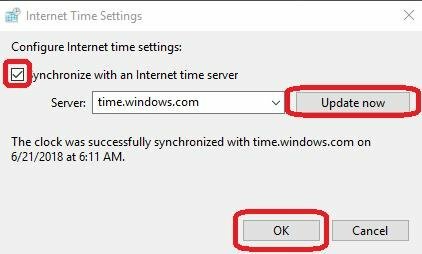 Once your router is completely on, turn on your computer. 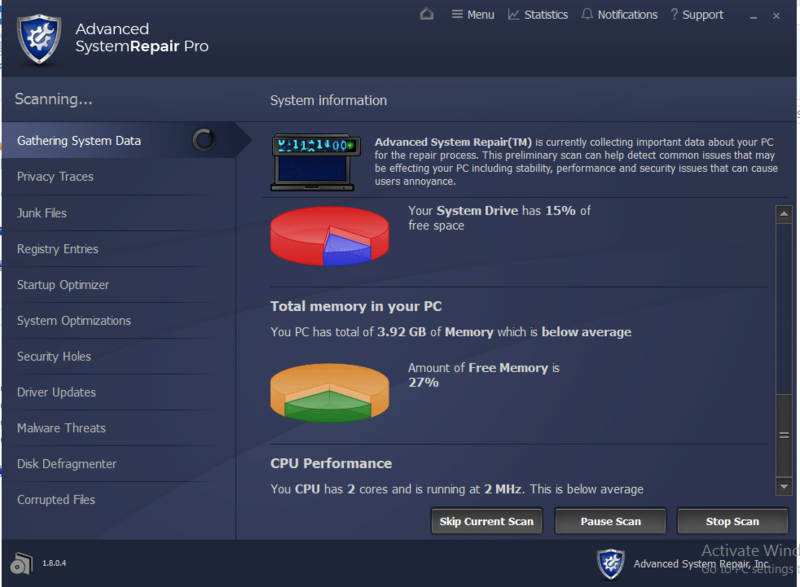 The RAM can develop memory problems that interfere with Steam, especially during the installation process. RAM problems also cause gameplay issues. The following method allows you to check your RAM. Close any open programs and save your work. 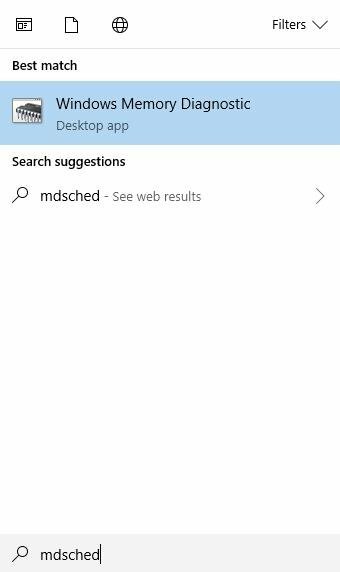 Type “mdsched” into the Start menu and select “Windows Memory Diagnostic from the list. 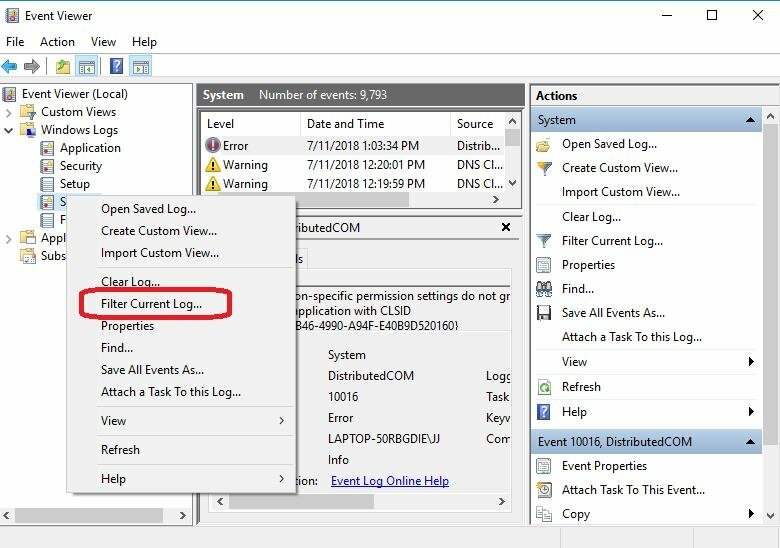 On the left side of the window that opens, open the “Windows Logs” menu and click on “System” once. Now, you need to click “System” again, but this time use a right-click, which will bring up another menu. Choose “Filter current log.” You would be unable to select this option if you did not left-click “System” first. 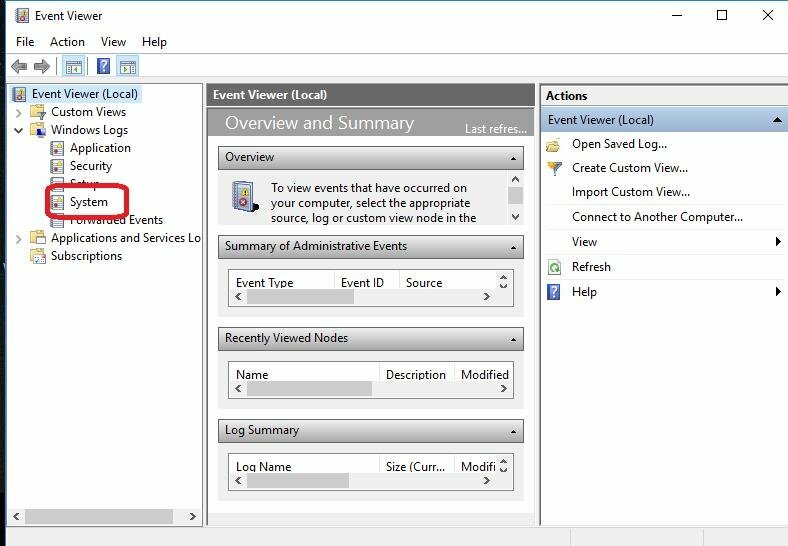 This will return you to the Event Viewer, where you should have about two “Events” listed in the filtered log. Click each event and look at the information provided. If no errors are detected, go on to the next method. You do not have issues with your RAM hardware. If you do see an error, you need to continue to Step #8. If you have a problem with your RAM, the only way to fix it is to replace your RAM sticks. You can test each one, if you prefer, by shutting down your computer and removing all the sticks except the one you are testing. Then you can reboot your computer and rerun steps #1-7. Repeat this with all the sticks. 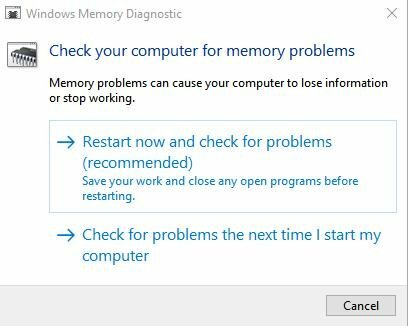 Replace any that had errors with factory recommended RAM sticks. 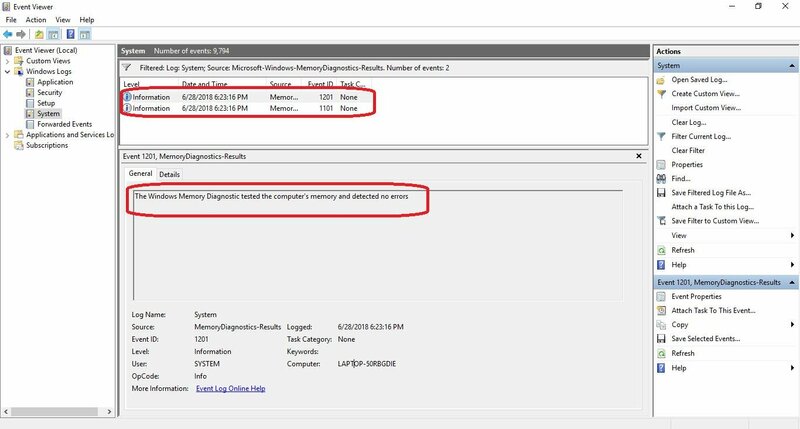 When you have replaced all the faulty RAM sticks, check to see if the System and Compressed Memory has returned to normal CPU usage. Steam’s installer has a built-in repair feature. 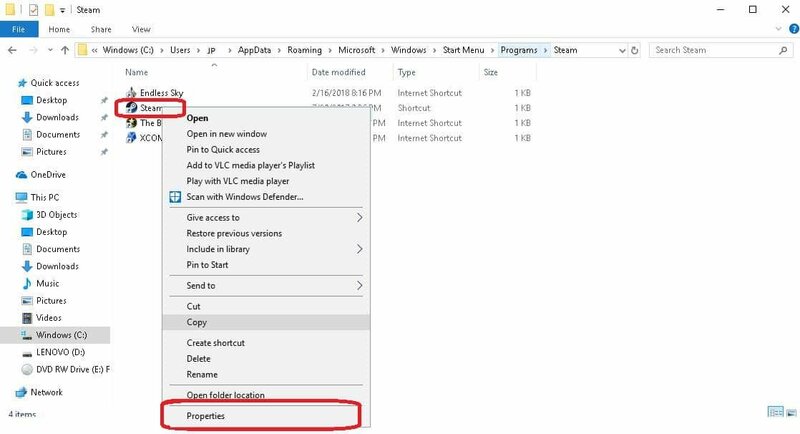 You do need to make sure you backup your game file before using this method. First, backup your game files. 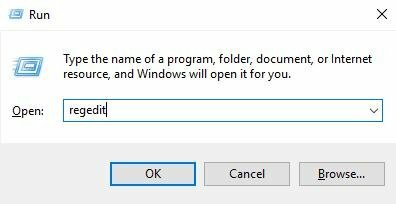 To do this, you must open the folder where you have Steam installed. 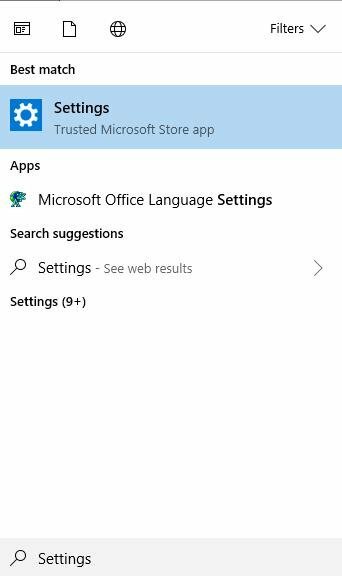 By default, you should be able to find it by typing “File Explorer” into the Start menu and opening it. Then choose “This PC” on the left menu. Select “Windows C:” on the right. Type “steamapps” into the search bar. 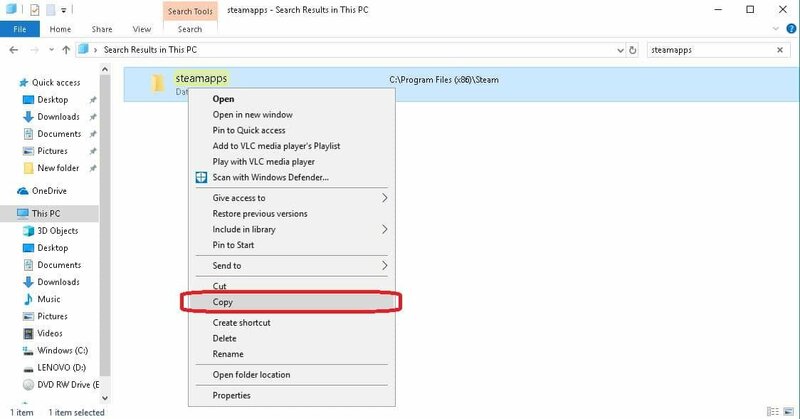 Now, right-click on the “steamapps” folder and “Copy” it to your Documents file. Visit the Steam website and download the Steam installer. Run the installer after it finishes downloading. 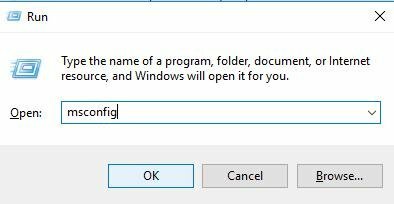 It should give you the option to repair the files when you run it. Select that option and follow any onscreen prompts. Try to open Steam once the repair is complete. If you cannot, continue to the next method. If you can open Steam but cannot access your saved game data, simply copy the “steamapps” folder in “My Documents” back into the Steam folder and replace the file of the same name there. Like the previous method, you must back up your game files before you perform this method. When you reinstall Steam some of the data from your online games may be lost even with a backup. You should, however, still be able to access them through your Steam account. As in the other methods, click on the “Processes” tab. Click on a Steam process, and then click “End task.” If no Steam processes are running, continue to Step #3. If more than one Steam process is running, continue clicking each process and then “End task” until all the Steam processes are closed. Now, open the Start menu and type in “Control Panel” without the quotations. Find Steam on the list and click it. Then click Uninstall/Change and confirm you wish to uninstall Steam. When Steam has finished uninstalling, restart your computer. No go to the Steam website and download the Steam installer to reinstall Steam. Open the installer on your computer, and follow the onscreen prompts. To access your saved game data once you have reinstalled Steam, copy the “steamapps” folder in “My Documents” back into the Steam folder (replacing the folder of the same name) once Steam is fully installed. If the Steam files became corrupt in such a way that the repair could not fix them, reinstalling Steam should have fixed the error. If it didn’t, continue to the next method. Steam collects real-time data from your computer. This process involves your date and time settings. If these are off, it can prevent Steam from launching. 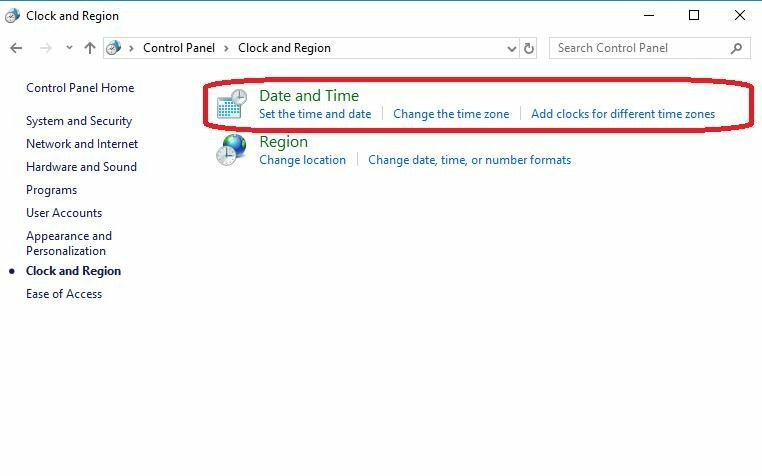 To make sure your date and time settings are synchronized, follow these steps. Type “Control Panel” into the Start menu without quotation marks. Click on the Control Panel option at the top of the list. 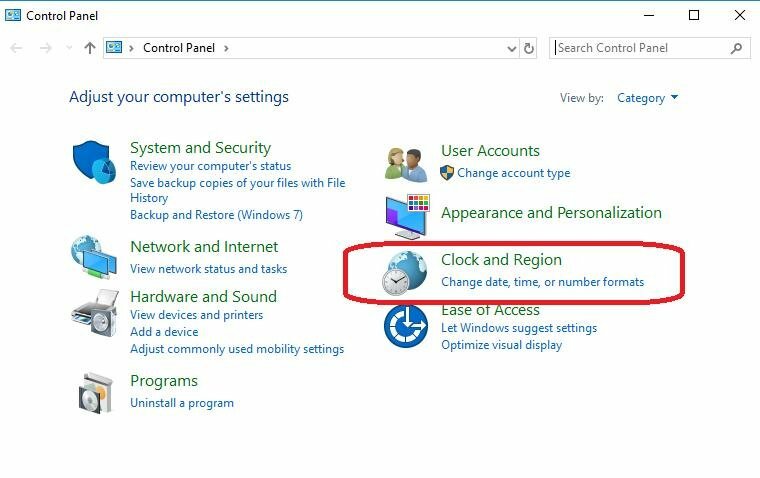 Select “Clock and Region” from the Control Panel window that appears. Now, click on Steam and see if it will open. Hopefully, this resolved the issue. If Steam still fails to open, continue to the next method. Any storage device can become corrupt especially after long-term or heavy use. Checking your drive for errors (and having it automatically repaired) can fix these issues that may prevent Steam from opening. 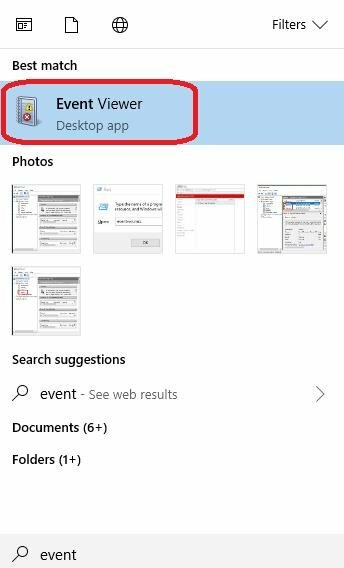 Open the Start menu and click the File Explorer icon. 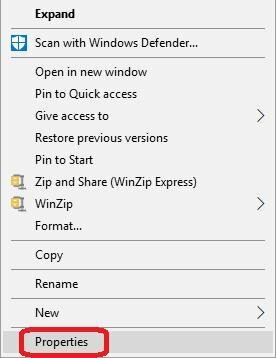 Alternately, you could type “File explorer” into the Start menu and click that on the list that appears. On the left side, scroll down to “This PC” and click it. 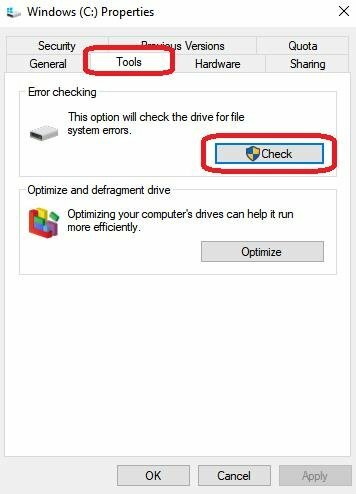 Now, right-click on the drive you want to fix. Select “Properties” from the drop-down menu. Select “Tools” from the tabs at the top of the pop-up. Then click the “Check” button. Choose to “Scan drive” if the Error check app says it hasn’t found any errors. When the scan is complete, close the window and see if you can open Steam. Sometimes third-party antivirus programs interfere with Steam because online games use copyright protection features that trick antivirus programs into thinking it is malicious software. 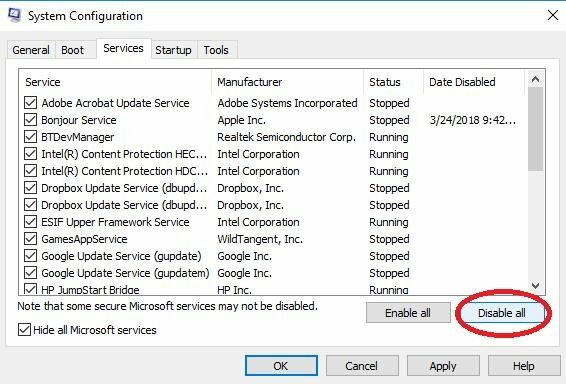 If you suspect a third-party antivirus is causing computer problems, you should first check to make sure Windows Defender (Microsoft’s built-in antivirus) is deactivated. Running two antivirus programs (such as Windows Defender and a third-party antivirus) at the same time can cause many problems because the two can interfere with each other. To find out how to deactivate Windows Defender, click here. Choose “Apps” in the Settings window. In the “Apps & Features” submenu, scroll until you find your antivirus program. Click on it, and then click the “Uninstall” button. 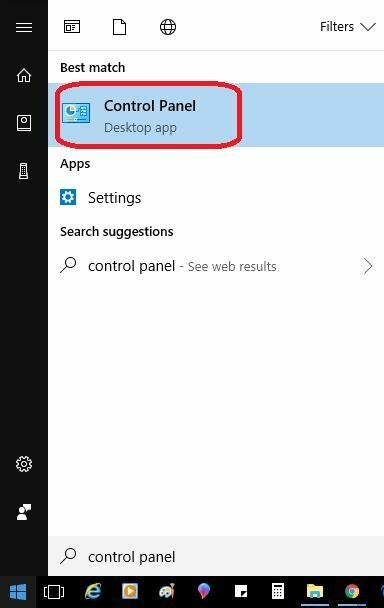 Click on the Start menu Power icon and restart your computer. If Steam still fails to open, reinstall your antivirus and move on to the next method. If Steam does open, you can try reinstalling the third-party antivirus in case a Windows update corrupted it. If the problem reappears after you reinstall the antivirus, you will need to uninstall it and find another third-party antivirus or turn on Windows Defender and use that. You should never use the Internet without some antivirus protection active on your computer even if you are gaming on a website you trust. Although this is generally not a problem unless you have recently changed Internet providers, it is one thing that is simple to check if you have access to a second network from a different provider. If the plan or provider you are using saves bandwidth by compressing data, it can cause serious problems with the way Steam operates. The only way to test if this is the cause of Steam not opening is to attempt to open Steam when you connect on a different network with a different provider. If your Internet service provider is the reason Steam will not open, the only thing you can do to resolve the issue is to change providers. So far, we have covered many quicker methods to ensure Steam opens. However, if none of them have worked, this method should help. It will take some time, but it will ensure that outdated drivers on your computer are not interfering with Steam’s operation. 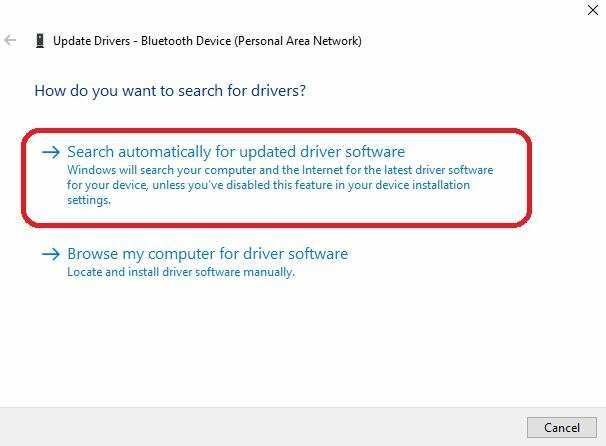 When you click Update Driver, you will see an option to have the computer automatically search for driver software. Choose this option. Alternately, you can make a note of the driver version you currently have and check on the manufacturer’s website for the latest version. If you do not have the latest version, you can download it and install it manually from the manufacturer’s website. Close the pop-up window once the search (and update if needed) is finished. 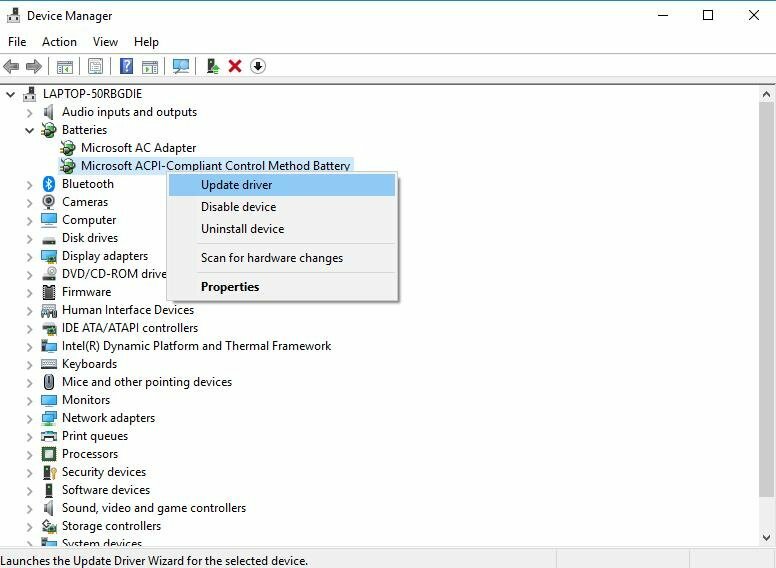 Return to the device manager window (and Step #2) and follow the instructions for the next device until you have checked for driver updates on all the types of devices and device drivers that are listed. 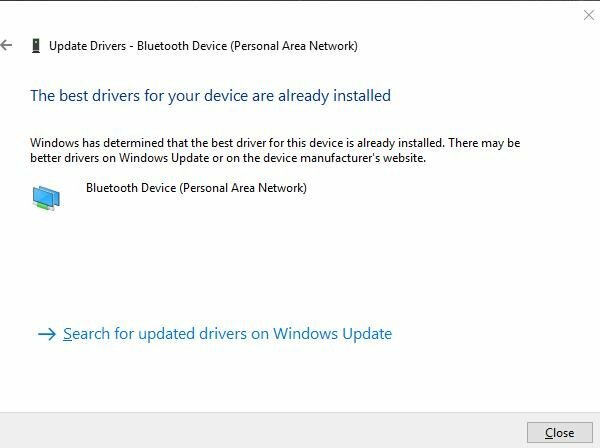 Once you have checked for updates for every driver on the list, restart your computer. Again, check to see if Steam will open. Continue reading if you still haven’t resolved the error. 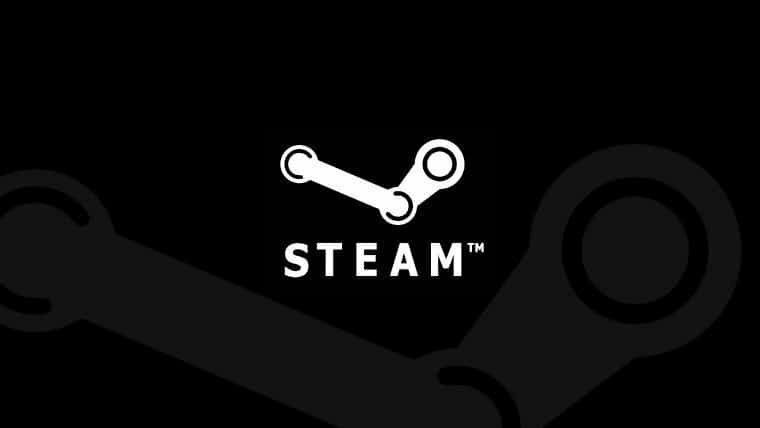 Steam is designed to run on the latest version of Windows (Windows 10). 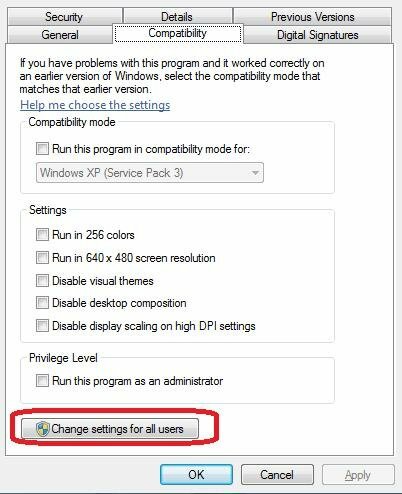 Steam does have a compatibility mode for users who have an older version of Windows. 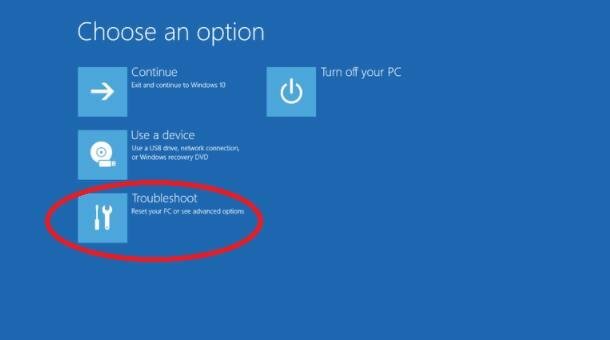 Sometimes Windows 10 is proactive and will automatically set Compatibility Mode when various game errors occur. 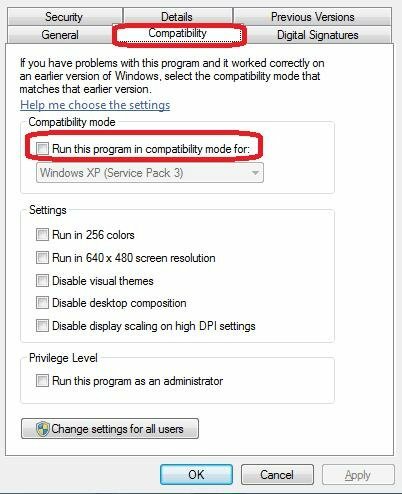 In general, Steam will give you a warning stating it is not recommended to run the program in Compatibility Mode if this is the problem. 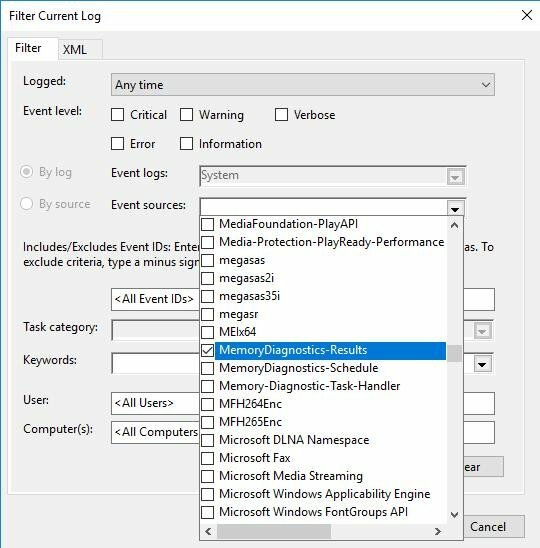 Compatibility Mode is not recommended on your Windows 10 computer because this can interfere with the way Steam runs. 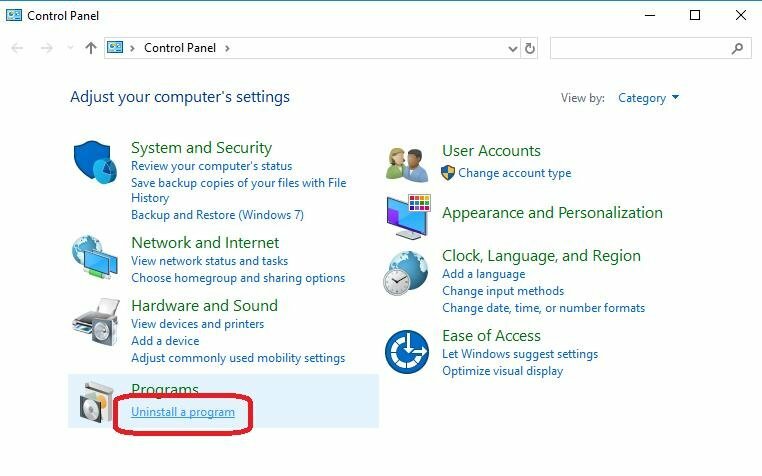 The second part of this method requires you to edit your registry since Windows 10 frequently hides that it has made this permanent adjustment. Please note that you need to make sure you have performed a registry backup before you continue with this method. If you do not know how to backup your registry or you are not an advanced user, you should not continue past step #6. Only advanced users should attempt editing their registries. Now click on the “Processes” tab. Click on a Steam process, and then click “End task.” If you don’t find any Steam processes, continue to Step #3. If you find more than one Steam process, continue clicking each process and then “End task” until all the Steam processes are closed. 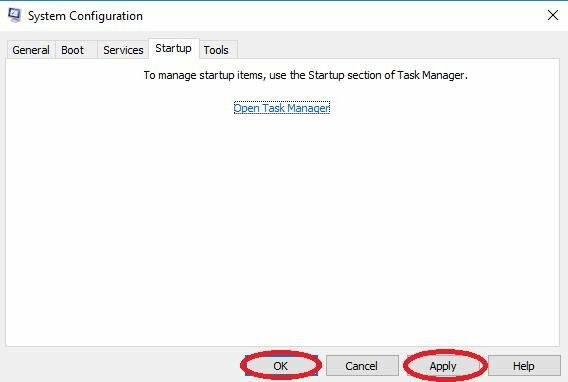 Click “OK” again to close the properties window. At this point, you should check to see if Steam will launch. Only continue if Steam does not launch, and you still see the Compatibility Mode warning. To continue, press the [R] key and the [Windows] key together on your keyboard to access the Run box. Type in “regedit” without quotation marks and hit [Enter]. If you see a warning about the app making changes to the registry, click “Yes” to continue. After you open layers, the right side of the window should display a list of registry entries. You need to find “Steam.exe” and right-click on it. Choose the option to “Delete” the entry. Please note that you may find other Steam entries or entries for individual Steam games. If you delete these other entries, it could cause problems with the games associated with the entry the next time you attempt to launch it. 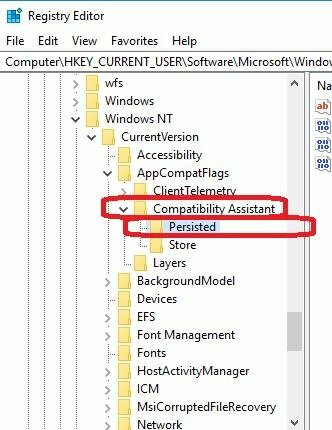 Now in the same AppCompatFlag folder on the left, click on “Compatibility” and then “Persisted.” Again, look for a “Steam.exe” file to delete. If you find one, right-click on it and delete it. 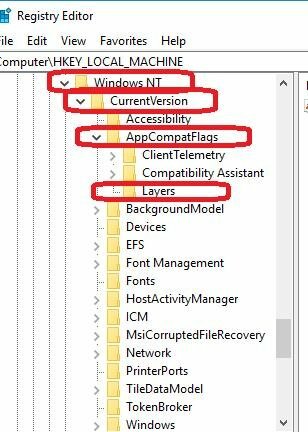 In this folder open the following in order: “SOFTWARE” then “Microsoft” then “Windows NT” then “CurrentVersion” then “AppCompatFlags” and finally “Layers.” If you do not see this exact folder, simply continue to the next step. 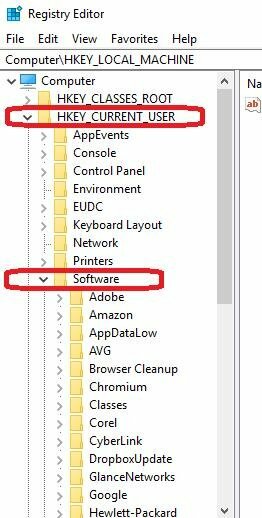 If you do find the folder and see a Steam.exe file in it, delete the Steam.exe file as in the previous steps. Now close the registry and try to open Steam. 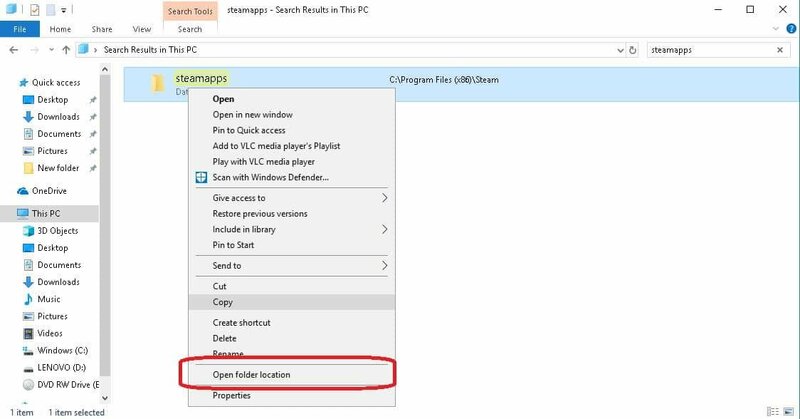 This method also works if Steam will open, but you are having trouble opening Steam games. Merely find the game in the Steam folder on your computer; right-click on the game and select properties, and follow steps #4—#6 above. Overclocking is when you set your computer to run above the settings that are recommended by the manufacturer. Although the boost gives you more performance power, it can cause excessive file and memory corruption issues. It also can cause your computer to run at higher temperatures. If you adjusted your computer to overclock, you need to undo those settings. The UEFI/BIOS is different for each processor, so these steps are general. Type “Settings” into the Start menu, and select the Settings option. Now, click “Recovery” on the left and then choose “Restart now,” which is found under “Advanced startup” on the right. You should see the “Choose an Option” menu. 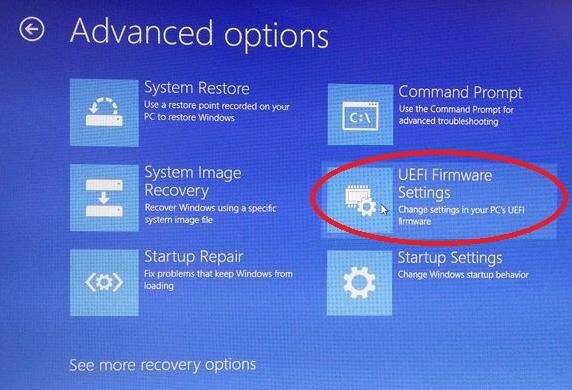 Click on “Troubleshoot.” Then, choose “Advanced Options” and finally click UEFI Firmware Settings. The computer should restart and take you into the UEFI (or BIOS) menu. At this point, you need to look for something that says “Reset settings to default” or “Return to default” or something similar. Choose that option. Save your changes, and exit the BIOS. If third-party apps are interfering with Steam, restarting the computer without these running should fix the issue. When you do a clean boot, it reboots the computer with only the necessary Microsoft apps running. Any software that changes the system, disk or network activity can interfere with Steam. These programs and services run in the background such as ad-blockers, web-optimizers, system cleaners, proxies, performance boosters, among other things. 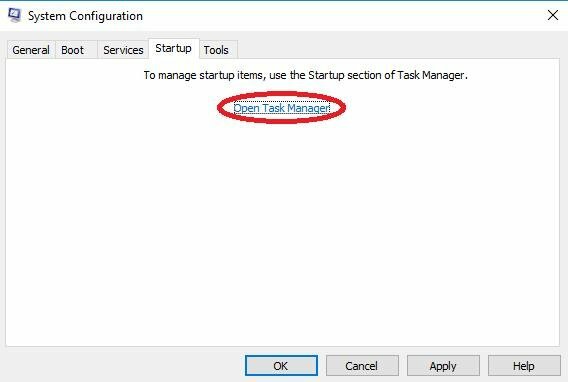 When the Task Manager opens, click the “Startup” tab if it isn’t already open. Select each item you find there and click the button to “Disable” it if it isn’t already disabled. When you are finished, close the Task Manager. Once the computer restarts, attempt access Steam again. If you manually created a system restore point before Steam stopped launching, you simply can restore your system to that point. Although some of your information might be lost, this method allows you to fix the issue by reverting to a point before it became a problem. You can find out how to turn the System Restore feature on and create a restore point here. As mentioned in previous steps, press the [X] and [Windows] keys at the same time. Choose “Settings” from the menu that appears. Now, select “Update & Security.” In the Update & Security window, click on “Recovery” on the left. You should see “Advanced Startup” on the right. Click the “Restart now” button found underneath that. 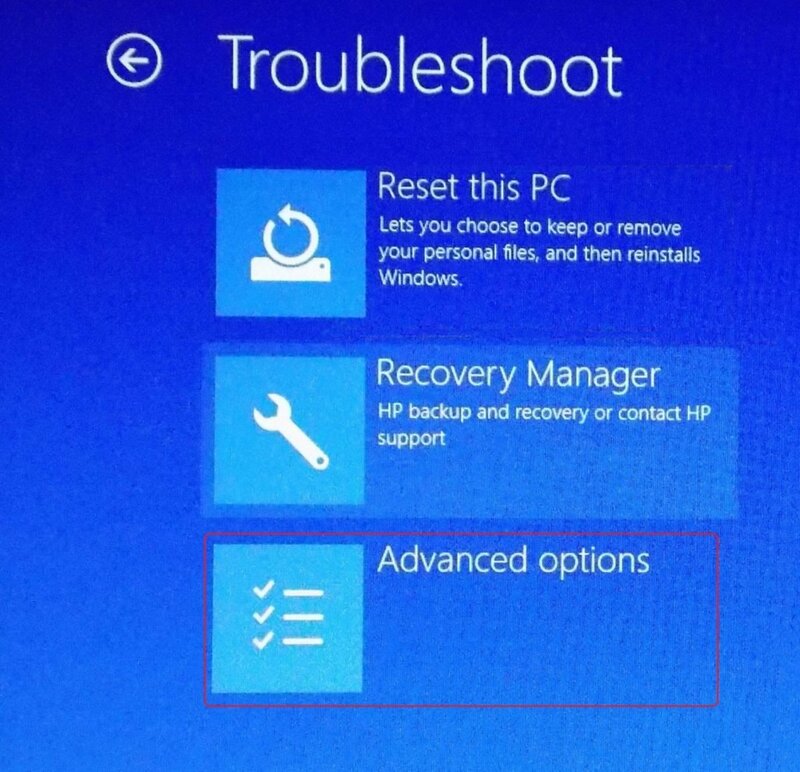 The computer will allow you to pick a restore point, and then it will return your computer to that point in time. If none of the above methods were able to resolve your issue, the problem is most likely because of an error in the Steam program itself. Although Steam is prompt at fixing known errors, you should contact Steam’s customer support with the list of things you have done to resolve the issue.